So you’ve landed your first job, and you can finally splurge on the ad-free subscription to Hulu — but are you really financially stable enough for the more important expenses in your life? With the rising cost of housing, growing student loan debt, and high interest rates, it's no wonder over half of recent grads take up a side hustle to make ends meet. Jump to the first side hustle idea or the side hustle decision flow chart. 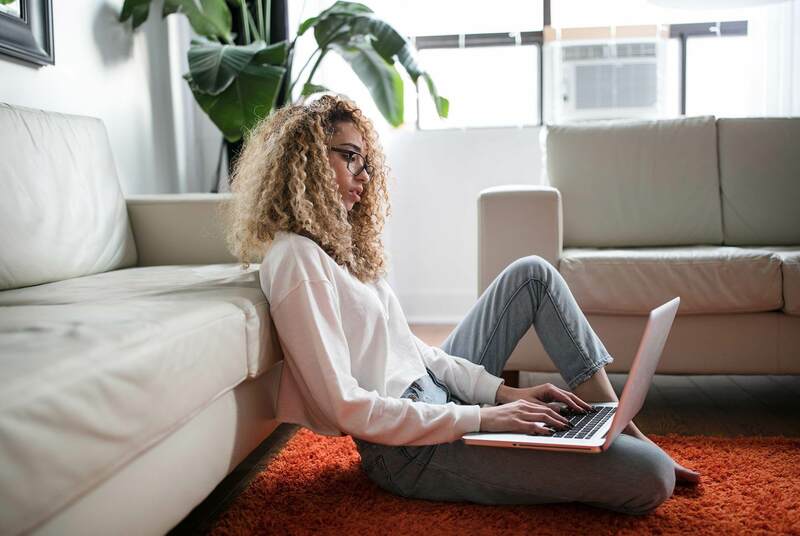 According to a survey conducted by Bankrate, millennials are more likely to have a side hustle than any other age group. Part of the reason for this is that they have more debt than any other generation and don’t anticipate as much job security as their parents. At the same time, the growing gig economy offers unique creative freedoms and flexibility that are attractive to this generation. As it turns out, side hustlers can make over $8k annually. Whether you want a side hustle to pay for a new car, put a down payment on a house, pay back your student loans, or build credit, it’s likely that there’s something out there for you. 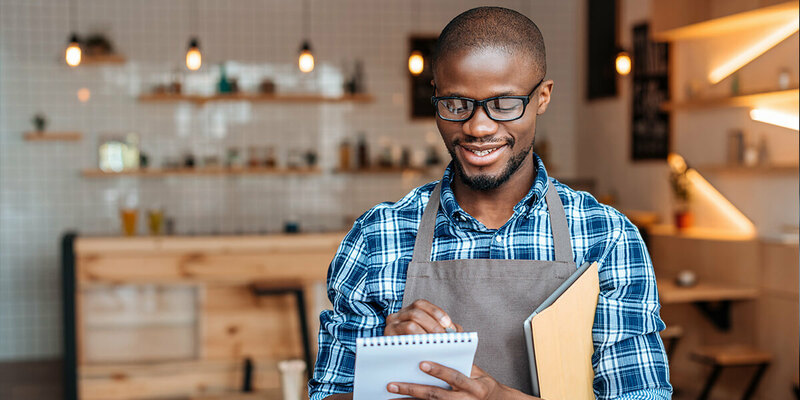 If you don’t know where to start, we have a list of great side hustle ideas to get you started. If you’re like most recent college grads, your starting salary was actually 10% lower than you expected. So even if you’re making a comfortable amount, you may be looking to make up that difference with side income. The average millennial spends 45% of their paycheck on housing, which is 15 percentage points higher than the recommended amount. This means it's hard to save money for big purchases. There are several major expenses that recent graduates can anticipate as they transition into the working world. Whether financing a new car or buying a house, you will often need a sizeable amount already saved in order to put a down payment on either. 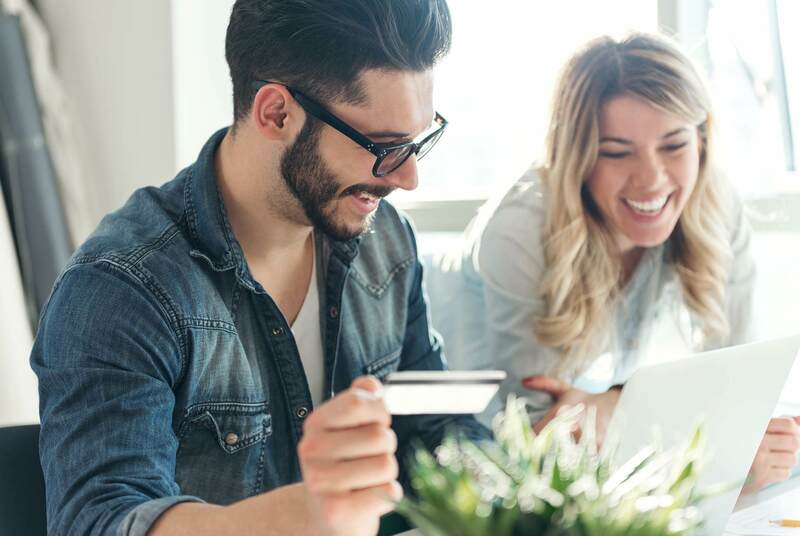 A side hustle will help you save money for these goals and help you achieve financial stability to maintain good credit and qualify for loans. There are many factors that contribute to the cost of living. A large portion of this is housing costs, but the cost of living is also affected by the cost of food, medical care, and transportation. Though many know things cost more than they did fifty years ago, many people often don’t realize that things also cost more now in comparison to what people are paid. Even though the cost of housing has risen by an average of 5% over the last several years, income has only increased by an average of 3%. This means many people are struggling to keep up with their expenses on one salary alone. Not only does high competition in the workforce make it harder to find a job, this competition also causes employers to lower their wages. This competition is caused by several factors, but a major factor is that more people than ever have a college degree. It is harder to stand out from the crowd by completing something that is the new norm — for reference, 34.2% of people over the age of 25 have completed a 4 year degree. What’s more, the average expected age of retirement has increased to 66 in 2018 from 60 in 1995. This means more experienced workers are staying in their jobs for longer, and leaving less jobs open. According to the Harvard Business Review, hourly inflation-adjusted wages have barely risen, growing only 0.2% per year. While productivity has increased, the benefits of this have not been distributed evenly across all employees. There may be small raises here and there, but the rate at which salaries are increasing does not match the rate that the cost of living is increasing. This means that each year, employees get less paid less for their work. Even if you aren’t already a skilled crafter, writer, or coder, it doesn’t take long to learn something new. While Malcolm Gladwell’s 10,000 hour rule was once the standard for learning a skill, it has been recently called into question. 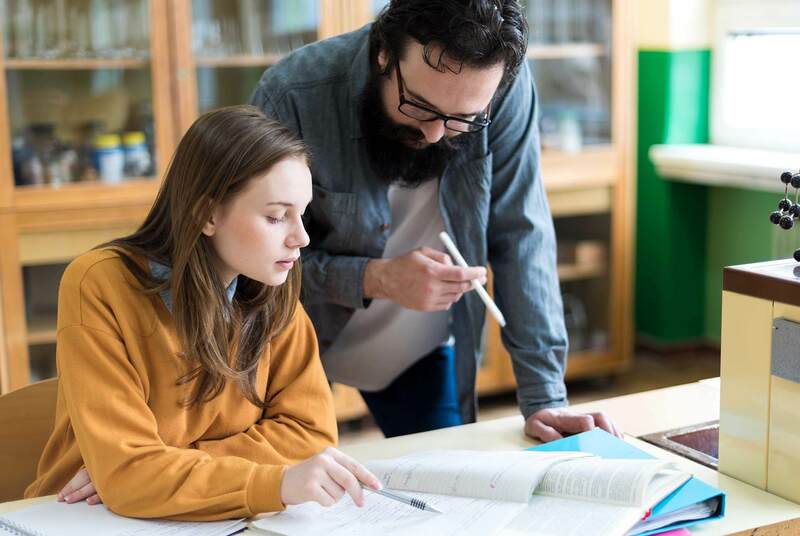 A professional educator, Josh Kaufman argues that it really only takes about 20 hours to learn a new skill. If you only need as much time as half a work week to get started, why not pick up a side gig? Possibly the most significant thing that separates a side hustle from an average job is that you get to choose it — and you can dive into anything that excites you. Even if it takes a while for your hustle to become profitable, it can be rewarding from the start if you follow your passions. The benefit of a side hustle is that you get to say no to things that don’t spark your interest. You can change direction and learn new things about yourself along the way. On average, side hustlers can make around $836 monthly. The key here is that this money is extra. You can use this extra cash for fun expenses, travel, or entertainment. You can also put it towards paying off debt, or putting a down payment on a house. Since you don’t necessarily need this money to live, all of it goes into improving your quality of live and overall happiness. Your twenties are also the best time to begin saving because your money has the most time to appreciate. So, money saved while you are younger will be more valuable than any other time in your life. Being able to build a stable financial life for the long-term is invaluable. According to Seth Godin’s Linchpin theory, having extra skills makes you especially flexible and valuable in today’s world. You become the person that holds the company together, and are therefore harder to replace. The possibilities for side hustles are nearly endless, and pursuing the right one just depends on your skills, interests and the effort you’re willing to make. Take a look at this list to see if anything feels like the right fit for you. You can start a blog about anything that interests you, with little to no cost. Over time as you gain authority on a subject, you will gain more readers and profit. You can monetize through ads, selling sponsorships, and partnering with brands. As one of the most profitable side hustles, ride sharing can be a great option for anyone — even if you don’t even have a car. Lyft and Uber both offer rental services that let you work to pay the fee. If you love to cook, starting a catering company is a good option. You’ll get to express your creativity and make people happy with every event. Dogs have to be some of the best coworkers there are. 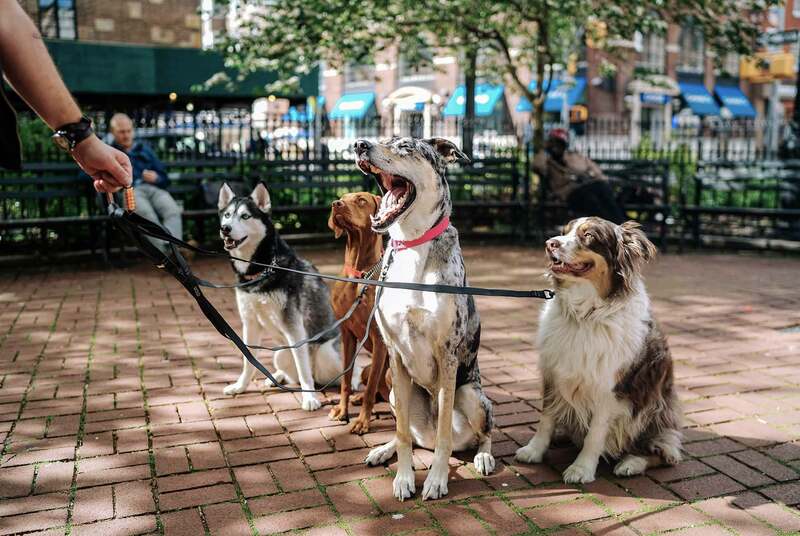 There are plenty of websites and apps that make becoming a dog-walker easy, including Wag and Rover. You get to make your own schedule, and deliver as much or as little as you want. Also, you’ll learn about new restaurants and their best dishes.You can use apps like Favor, UberEATS, or GrubHub to streamline the process. If you have experience with Photoshop, Illustrator, or InDesign you can sign up for an account on a website like Upwork or Elance. As you work more, you’ll build a portfolio that attracts more offers. Companies and people will pay for photographs and videos that they can’t take themselves. Popular content include photos of business settings and videos of striking landscapes. Websites like Etsy connect crafters with people looking for unique products. You can make and sell jewelry, t-shirts, art prints, rugs, knitwear, and everything in between. There is high demand for digital content like invitation templates, sewing patterns, or guides. While each download may not cost much, the benefit to this source of income is that you can sell an infinite number of downloads without ever needing to restock. With an eye for antiques and a passion for shopping, you could be a successful clothing reseller. You can find valuable labels from decades past cheaply at thrift stores and sell them to buyers online on eBay or a personal website. Similar to a website like Upwork, many websites specialize in connecting businesses with writers on a project by project basis. The benefits are that you usually can choose what you work on, and how long you work. Since many people are already on social media all day, it’s possible becoming a social media manager won’t even feel like work. 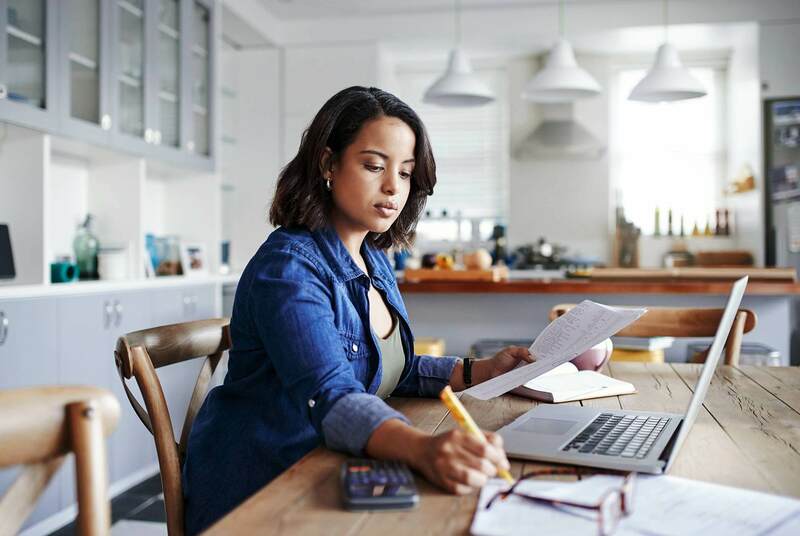 If you’re working for a small company, this side hustle will likely come with a slightly steadier income than other options. With a high number of followers on Instagram or twitter, companies will pay for you to mention or review their products. You can be creative with social media, and in some cases can even gain fame along with your monetary success. Aside from becoming a YouTube partner, you can also create videos behind an adwall that get a large number of views and be paid a portion of the ad revenue. Someone has to listen to movies, TV shows, videos, and recordings and type out the closed captioning. Sometimes transcribers even get to see major shows before anyone else. With companies like AirBnB and VRBO, you can get money for all the extra space in your home or apartment. You can even rent your couch out to budget-minded travelers. A classic that there is always a demand for. With some planning, you can hire others to do the mowing and simply handle the customer relations, or mow the lawns yourself for a good workout. 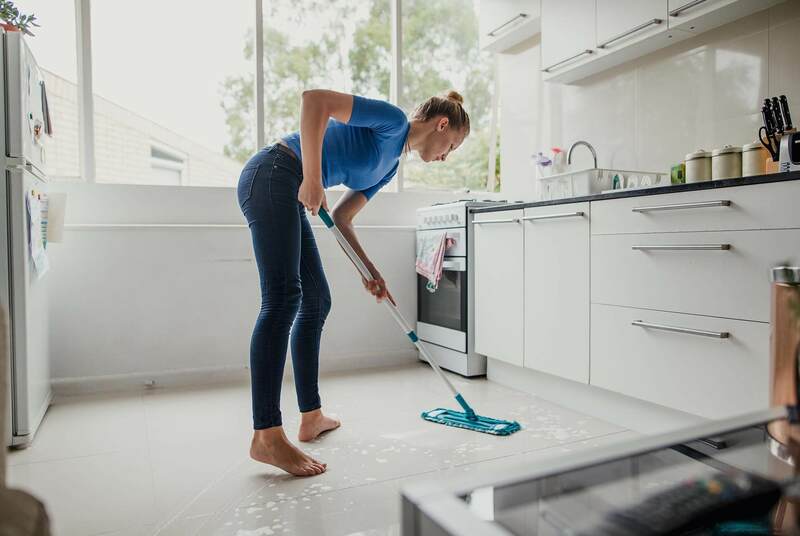 There are app-based maid services that allow you to create your own schedule and clean as many or few homes as you wish. You can also start your own maid business, or just offer to clean your friends’ places for money. If available in your city, e-bikes and e-scooters are a booming trend — and someone has to make sure they are fully charged and ready for use. Similar to other delivery jobs, you can sometimes choose your schedule or deliver packages part-time with a company like Amazon. This works well if your office doesn’t have a vending machine. You can sell snacks, sodas, or even extra lunches. The best part about watching someone’s house while they are on vacation is that it doesn’t take much effort and you can sometimes stay for free in cool houses. You can choose to only watch dogs or cats, as well as any animal in between. It's not too hard, and getting to play with adorable animals is a huge benefit. Apps like Rover, DogVacay, and Mewotel specialize in making sure people’s pets are cared for. While it can be a bit harder to get into babysitting, the job often pays a decent hourly rate and depending on the age of the kids can be really fun. You can reach out to neighbors and families with kids, or consider using a site like Care.com. Many places can take old, unwanted cell phones and either sell the precious metals inside them, or refurbish them for profit. If you have old phones laying around or can acquire old cell phones for cheap, you can sell those and make a profit. If you are knowledgeable about a subject or fluent in a second language, tutors can make a lot of money helping others learn. Even if you aren’t creative, you can sell ebooks that are educational or teach the reader a valuable skill on self-publishing sites like Amazon or Lulu. While it may take an application, course, and exam, once you’re a notary you can charge people a fee to witness them signing documents. You can get ordained online for free and afterwards you can charge hundreds of dollars to officiate weddings. Another option if you enjoy photography is taking headshots for friends and family, actors, and businesses. Even if you’re still perfecting your skills, there are always people who need pictures of themselves for less money than a full-time photographer would charge. Similar to renting out a room in your home, apps like Turo allow you to rent your car to people visiting from out of town. If you’re reasonably strong or have a large vehicle, you can offer your services to friends or strangers through moving apps. 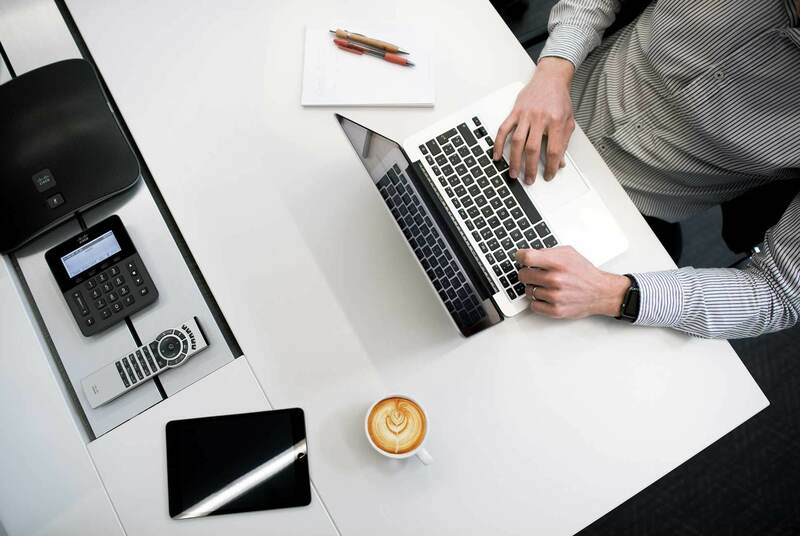 Since you likely know quite a few people looking for jobs right after college, you can make use of your keen eye and resume know-how to provide career guidance. If you have a wide range of skills, you can sign up on an app like TaskRabbit and get paid to do things like fix sinks, assemble furniture, or pack for a move. Companies utilize mystery shoppers to make sure their customers are receiving the correct service every time. You’ll usually get the service for free and be compensated for filling out a review afterwards. 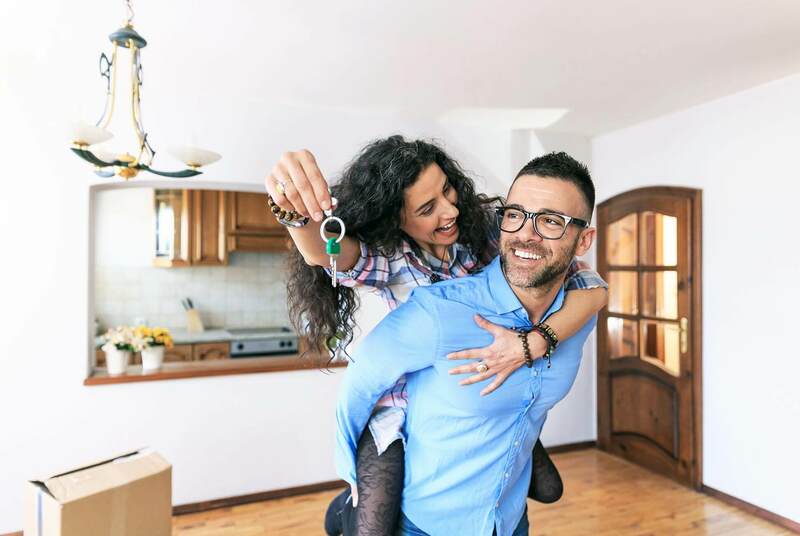 Though this requires having some money to begin with, buying and selling real estate can be one of the most profitable side hustles there is. Instead of simply recycling cell phones to a store, you can teach yourself to repair cracked screens, replace batteries, and install new hard drives. Then, you can sell your fixed phone or computer for a profit. Some companies utilize customer service agents that take calls directly to their phones at home. You don’t have to go into an office and are most needed during off hours of the day, so it is easy to work around another job. If you have a green thumb or an eye for landscape design, you can get paid to water plants or redesign a backyard. If you’re at the gym after work anyways, you should consider becoming a personal trainer or fitness trainer to help others get fit. Dropshipping is when a company doesn’t stock its own merchandise, but a separate supplier fulfills and ships the orders. You can sell online with little to no startup costs and a little smart marketing. It's likely that your full-time job itself requires a set of valuable skills. You can offer your unique perspective as a consultant part time to help other people and businesses. You can do all the normal tasks of an assistant like answering the phone, scheduling meetings, and more — all remotely. If you have experience in HTML or another programming language, people will pay you to make their websites. This hustle allows you to be creative and can also be lucrative. Websites like Lending Club allow you to loan other users small sums of money for their side projects or businesses. Most offer consistent positive returns on your investment. If you have specialty tools or equipment ranging from a lawn mower to a sewing machine, people can pay to borrow it for a short period of time. There’s little work on your part, and your items can be insured for loss or damage. If you are highly organized and love planning parties, you can plan a wedding. You’ll get to make a huge positive impact in people’s lives and express some of your creativity. Students in other countries that are learning English are often required to complete a session talking to native speakers. You can sign up to be that native speaker and help someone learn a new language. Though it requires a relatively powerful computer, you can rent out the processing power of your hard drive to companies in exchange for a cryptocurrency. If you’re already watching games, why not get paid to watch them? You can sign up for local leagues in soccer, hockey, and basketball. You can offer your services as a design consultant for people looking to revamp their place or to realtors staging a house for sale. It’s essential that millennials explore starting a side hustle because the things that used to be affordable have become less and less attainable, and you can pick up extra skills and income to be competitive in the workforce. Additionally, you’ll be able to delve into your passions and make money while pursuing a side gig. There are still hundreds of possible side hustles that are variations on the ideas we listed or haven’t ever been done. Don’t give up if you feel like you haven’t found the right one! There are many resources online designed to help you towards financial success.